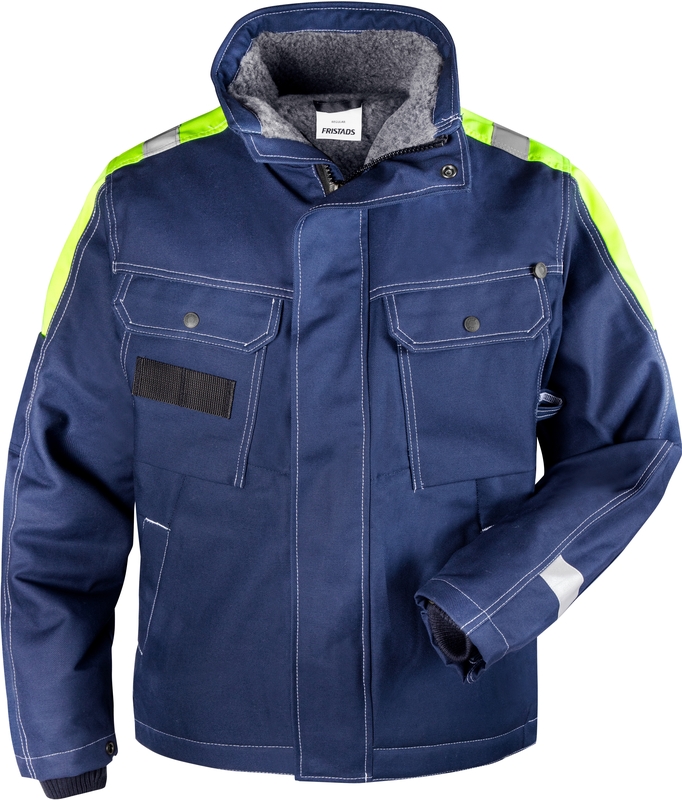 Durable winter jacket in heavy 100% FAS® cotton with a classic design and pile lining. 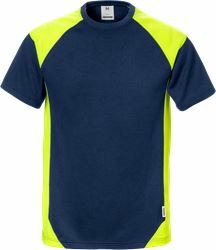 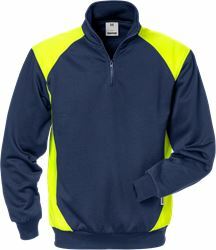 Water repellent with concealed front zipper and with increased visibility on shoulders. 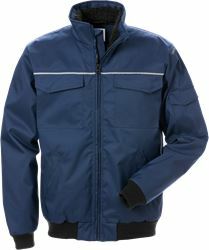 Material: Outer fabric in FAS 100% cotton twill, dirt, oil and water-repellent, Lining in 100% polyester fur fiber. 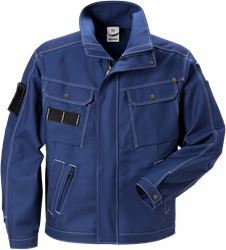 Weight: Outer fabric 390 g/m², lining 280 g/m². 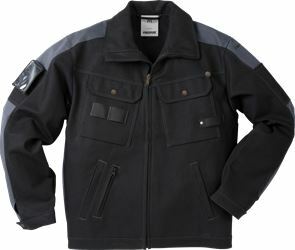 Fully lined with fur fiber / Front placket opening with zip to top of collar and concealed snap fastening / 2 chest pockets with flap and snap fastening, 1 with tool loops, 1 with button and loop for sheath knife / 2 front pockets with snap fastening / 2 inside pockets with button, 1 with mobile phone pocket with velcro fastening / Zip in lining to make embroidery and transfer easier / Sleeve pockets / Elasticated inner cuff / Adjustable cuffs and hem / Extended back / Visible yoke / Reflective tape at shoulders, sleeves and back / Approved according to EN 342 / OEKO-TEX® certified.